Somewhere on the West coast of America in the 1940s Hank's family own a store in Chinatown. Hank's mother is depressed, America was not all she dreamed it would be when she was a girl in China. Strangely, his mother finds a new lease of life only after she is rescued from a bank heist by a superhero called The Anchor of Justice. Hank finds himself the recipient of his mother's new found energies as she tries to turn him into the first Asian American superhero. Will her crazy ideas ever work? Can Hank become a superhero on his own terms? Or does his quiet father hold the key to The Green Turtle's destiny after all. 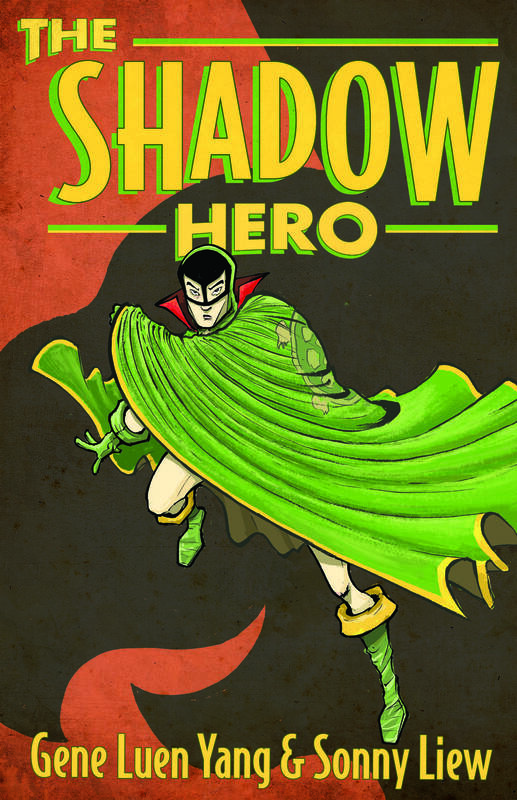 Inspired by a short lived wartime comic book about possibly the first Asian American superhero, this graphic novel packs an historical, visual and emotional punch.